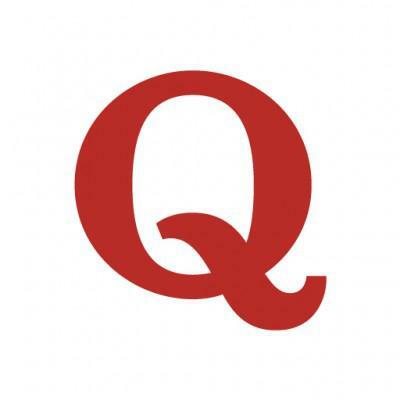 Join our Quora group to get all of The Week in Cloud updates throughout the week. Oracle has struggled in the cloud, but acquiring NetSuite was a gem. They accelerated its growth. Bill.com has been at it a long time with a big vision. Great to see them hit this next milestone.